Great content and easy listen. 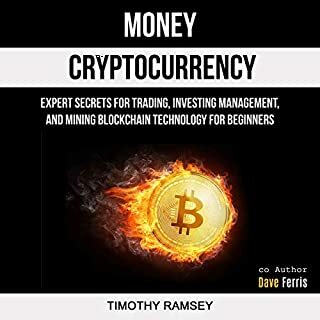 I think this book was written in easy to understand language and it offers a good foundation for understanding Cryptocurrency in general.If you have a little experience with cryptocurrency you will still find practical advice worth the price of the book. This book contains well explained and well detailed information about concurrency that very helpful. It also contains simple guidelines that very easy to take after. Useful and understandable to beginners also to expert. Insightful info and great intro for those interested in the cryptocurrency world. Very easy to listen and understand. 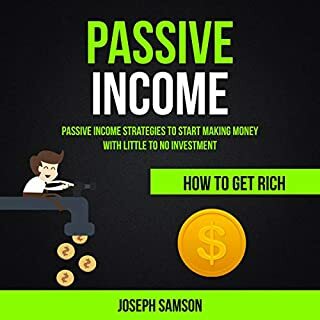 I really look forward to applying what I have learned from reading it to my life so I am able to grow my assets before retirement. 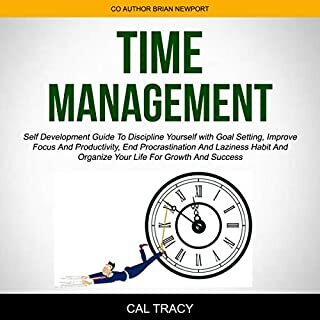 This eBook gives you so many practical options for many types of people I think. And information in this book is also very easy to follow. I highly recommend this book for everyone. 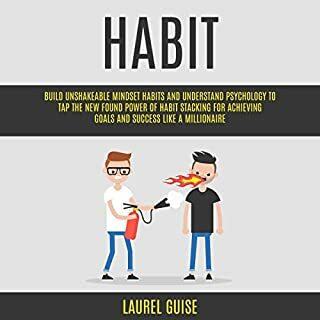 If you are looking to escape the daily drudgery of a regular job, this book may give you ideas on how you can make money without having to sell your soul. 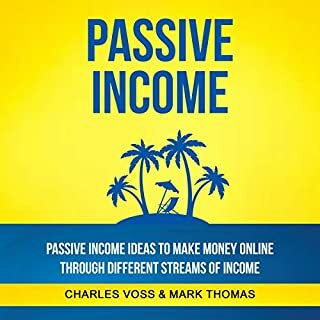 "How to Make Passive Income" has interesting ideas, but you'll still have to put a good amount of effort in to see results and to be successful. You can not take another person somewhere that you have never been. This is especially true with the things of God. Knowing God from the heart rather than the head is the key to a transformed life and to being a transformation leader. Love this book's refusal to sugar coat and placate any leader but calls each of us to continue to grow, positively influence others and prepare for the next leader behind you with joy. This book provides real world examples of great leadership at work and church. I bought this book for a class and I still own the book. I may use it again for handy reference one day. If you have a plan to try stock investing business, you must have this book bundle. Every thing you need to learn will be found in these books. 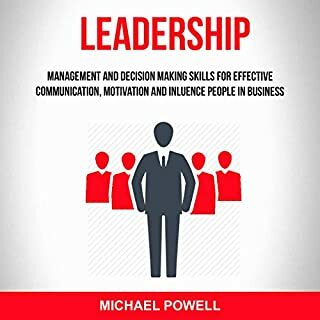 Topics are well-explained and has given you a lot of tips and effective strategies that you can use in order to succeed in this career. Good read. Gave me some insight that I hadn't gotten about investing from other beginning investor books. Author had good anecdotes and simple strategies to follow for the neophyte investo. 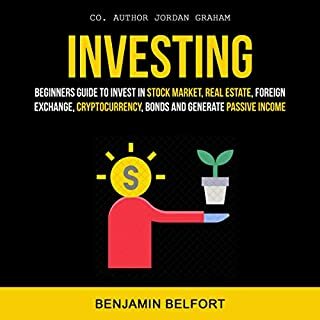 when it comes to investing there would be enough learning and researching, and if you feel like getting into the nuts and bolts of investing, pay attention to this bundle, as it offers just a great amount of insights and fundamentals. 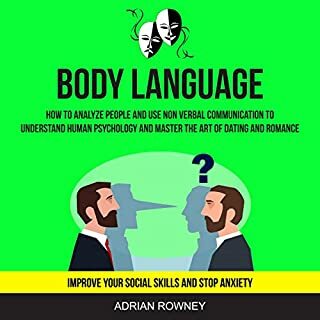 Easy to read with practical tips. This was one of the handful of best things I have read this past decade. I can't say enough good things about it. I'm fascinated by organizational behavior and organizational design, and as an academic administrator, I am always looking for way to reduce what the authors call organizational drag. 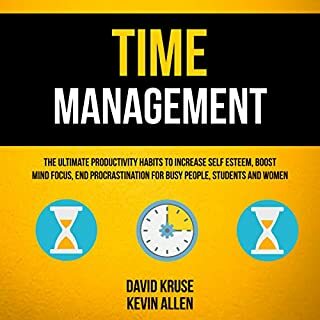 Their explanations of the ways we waste time and how dramatically it affects organizations' ability to function better is masterful. I was recently contemplating writing a business book about how to harness your employees' attitude, passion, and energy to create a radical shift in the company.